PCP finance offers the best in flexibility as you don't have to commit to buying the asset from the outset. 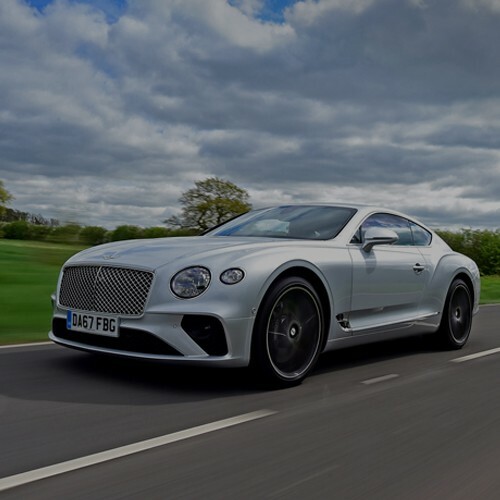 You can use it for an agreed period of time, usually between 12 months and 4 years, and then decide at the end of this period what you would like to do with the asset. 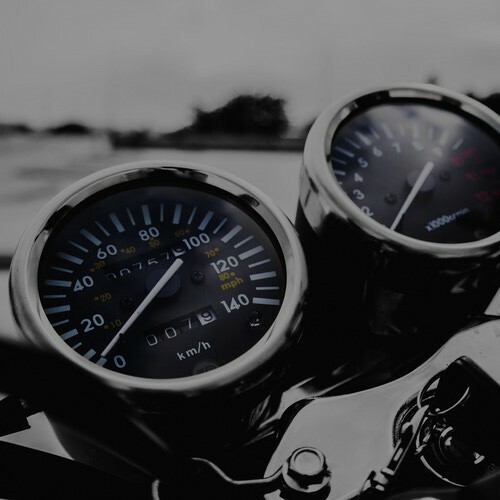 At the beginning of the agreement your assets guaranteed future value (GFV) is calculated, based on an agreed mileage and age. This is deferred as a final 'balloon' payment. 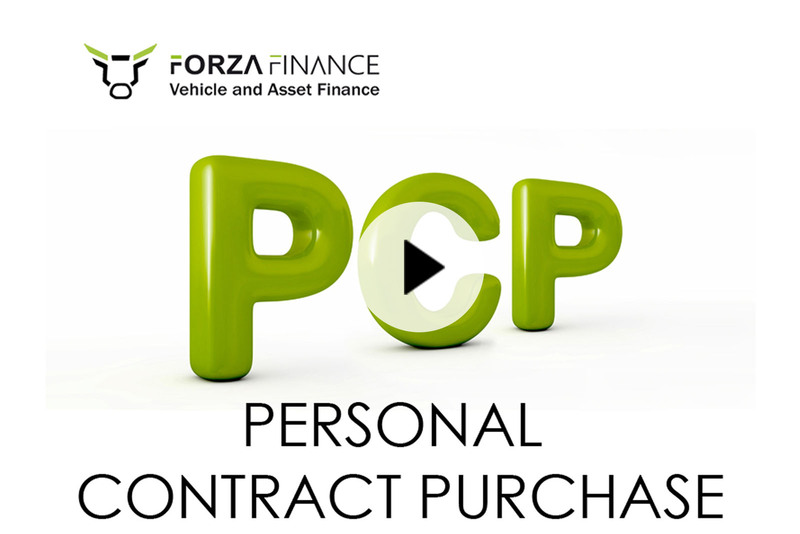 Personal Contract Purchase or PCP is an increasingly popular choice for vehicle finance. 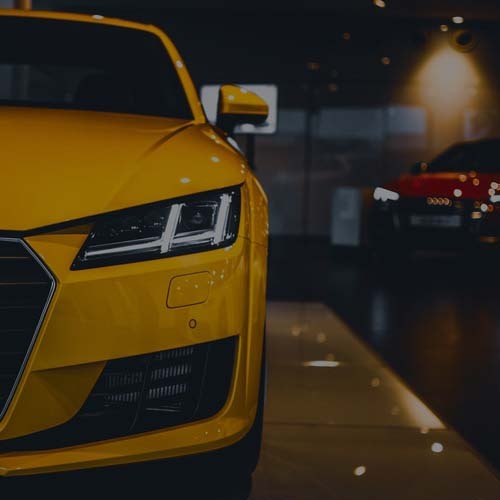 If you are looking for flexibility and low, fixed monthly payments for a new or used vehicle, PCP is perfect if you are opting out of your company vehicle scheme. 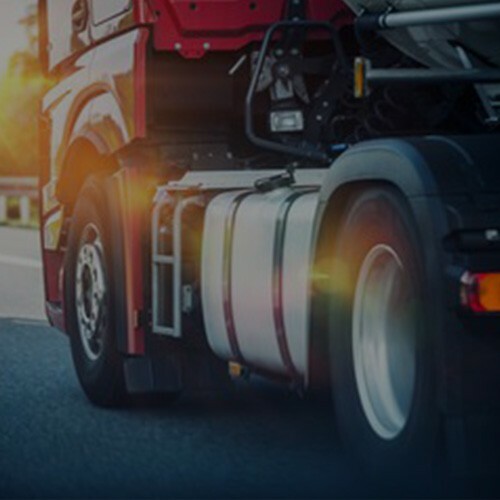 Your company vehicle allowance can fund your monthly payments, but there is no company vehicle tax to pay. PCP finance may be the option for you.